William B. Eerdmans Publishing Company, 9780802875341, 696pp. 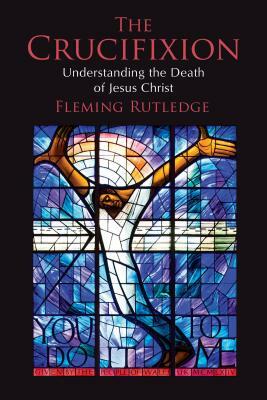 Though the apostle Paul boldly proclaimed -Christ crucified- as the heart of the gospel, Fleming Rutledge notes that preaching about the cross of Christ is remarkably neglected in most churches today. In this book Rutledge addresses the issues and controversies that have caused pastors to speak of the cross only in the most general, bland terms, precluding a full understanding and embrace of the gospel by their congregations.